According to Lenovo "M" of the Motorola Moto M stands for Metal, but According to us "M" is for Mediatek. We don't know why Motorola is using a Mediatek chipset, The Moto M comes with a 64-bit MediaTek Helio P15 processor. The Gaming and Overall performance of the device is not so great. This device will surely lack developer support just because of Mediatek Chipset. Moto E3 Power which was launched few months ago hasn't been listed to "Official Motorola Devices which will get Android 7.0 Nougat", the reason is Moto E3 Power comes with a Mediatek Processor and even Motorola is not sure that it will handle Android 7.0 Nougat easily or not! Same with Moto M, There's no confirmation whether this device will get future Android Updates or not! The Moto M, Indian variant comes with an IPS Display and the company hasn't listed it yet on their Official Website. This is one of the biggest drawback of the Moto M, Motorola could have used Super Amoled Display. The Motorola Moto M comes in two variants - 32GB/3GB at 15,999/- and 64GB/4GB at 17,999/- . The Smartphone is overpriced as compared to other Smartphones in this range. In comparison, The Lenovo ZUK Z2 Plus comes at 17,999/- and packs a Qualcomm Snapdragon 820 processor. 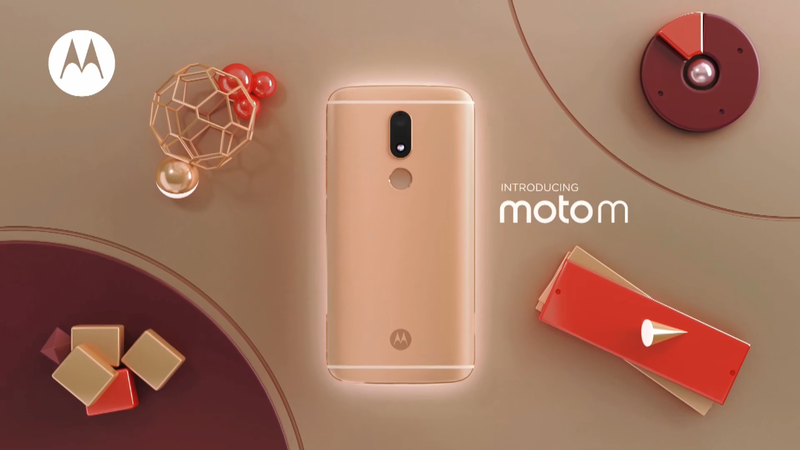 The Motorola Moto M has an advanced nano-coating technology that creates a water repellent barrier to help protect against moderate exposure to water such as accidental spills, splashes or light rain. It Not designed to be submersed in water, or exposed to pressurized water, or other liquids.